Orbital is the School of Computing’s self-driven programming summer experience. It is designed to give first-year students the opportunity to 1) self-learn and 2) build something useful. Officially, it is a 4 modular credit (MC) module – CP2106: Independent Software Development Project – that is taken over the summer and graded on a Completed Satisfactorily/Completed Unsatisfactorily (CS/CU) basis. Unlike the School’s traditional modules which emphasize academic learning, this module leverages the growing opportunity that computing students at all levels have in building useful applications. This skill does not normally come by formal training, but rather requires time, experience, trial-and-error to hone. Information foraging for technical details on the Web can be difficult, but we feel that through a combination of self- and peer-help, students will be able to put together useful systems and generate confidence in being able to go beyond the basics, and seek solutions on their own. In fact, computing is the only discipline whose output can scale dramatically; a single person’s work can affect millions of lives, everyday. Our School does not teach programming prowess as formal coursework, as it is not academic in nature. Orbital is one mode where young energetic students can fill this gap by their own initiative. 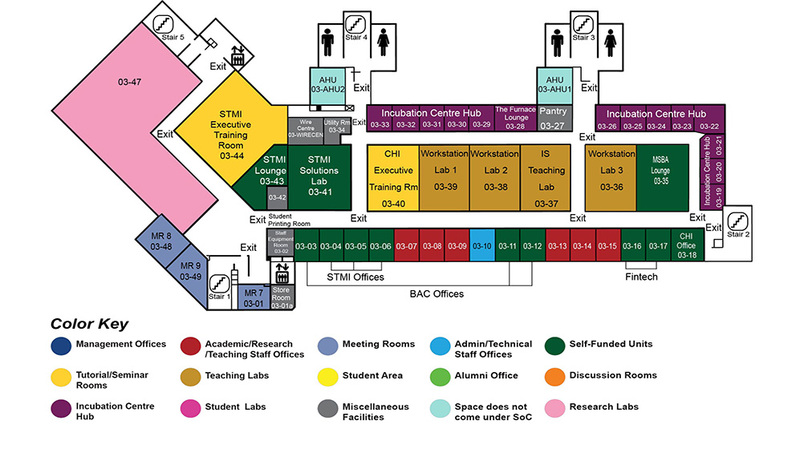 Read more about the Orbital programme’s structure in pages tagged with ‘orbital‘. Orbital is an optional, self-driven, hands-on, summer project course for year 1 students. The mission of the course is to give you the opportunity to get some practical experience on software development while granting you modular credits (along with other perks such as testimonials and prizes). You will be working on a software project of your choice in teams of 2. There are no formal lectures, and only one mandatory 2-day Lift-off workshop that you must attend at the beginning of the summer (13-14 May). You will also need to submit progress report online on a monthly basis. Otherwise, it’s independent learning and software development, under the guidance of our teaching team. The registration for Orbital 2019 will be open on 13 March. There will also be an information session on the same day. Please watch out for our email / Facebook announcements about these. Congratulations again to all of the Orbital 2018 graduates. It’s now your turn to go beyond Earth orbit and be a part of the team to help the next 2019 Orbital cohort accomplish their project goals. – Advisers act as peer assessors and cheerleaders for teams taking Orbital — you all had the experience of being under their wing this past summer. Here’s your chance to shine and contribute back to your juniors. – Tutors act as the primary instructor for a mission control session or a Liftoff session. This means you are in control of teaching a particular subject for 1~3 hours. If you wanted to level up on public speaking and technical tutorials, this is your opportunity. You don’t have to be an expert to teach — anyone can do it if they’re committed, and you can always answer the tough questions offline. – Developers are in charge of developing and maintaining Skylab (i.e., the official portal for Orbital). Since you have been using Skylab throughout the programme, you should have quite some ideas about what can be improved in the system. This will be a good chance for you to implement those ideas for the benefit of future Orbital students. Experience in ruby on rails and nginx is preferred but not required. You can always pick up the necessary skills as you work on the system. We are going to be holding interviews primarily at the beginning of the vacation and the new semester. If you wish to be interviewed for any of these positions, please visit the Doodle form (https://doodle.com/poll/fqvw3aadxtsxcy6p) and sign up for an interview slot. If you are interested but unable to make it for the slots given in the Doodle form, please contact me directly via email (zhaojin@nus.edu.sg) to arrange for an interview. Do take note that more interview slots will be available in mid-January. Please watch out for our second recruitment call early next year. – I’m going on NOC, can I participate? – I’m planning to take a full-time internship, can I participate? – I’m not going to be around SG this coming summer, can I participate? For advisers: You may know that some advisers were not local during your cohort as well. The job can be done entirely remotely from NUS. That said, applicants who are local and who do physically participate in the activities will generally bond better with their teams (unsurprisingly). 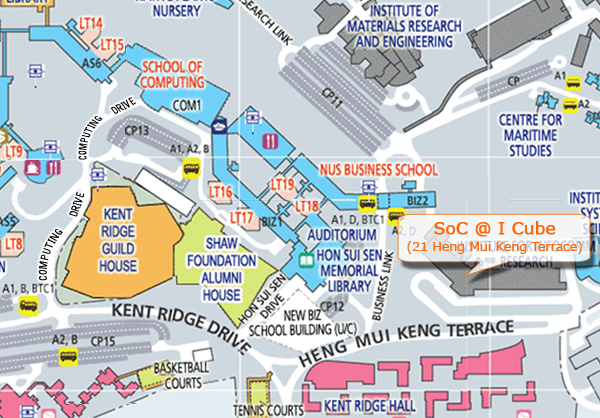 For tutors: You will have to be in Singapore for the sessions that you are assigned to teach. The lift-off sessions will be on 13/14 May while the mission control sessions are scheduled on 18/21/25/28 May and 1 June. Usually we allow you to choose the sessions that work for your schedule and we can discuss about this later. For developers: You can work anywhere anytime for this position. However, once some development tasks are assigned to you, you should work on those tasks actively and update your progress regularly. – How much money can I expect to earn as a staff member? The monetary remuneration is small, but the bragging rights and the additional job you can list on your CV/resume will hopefully make it worthwhile (aside from the intrinsic goodness of helping your fellow SoCian!). Congrats to all and Signing off! Congratulations to all of the 203 teams for completing the programme! You’re the big winners in forming your own projects and navigating through all the summer hazards to finish your projects. No doubt that you had wanted to call it quits at some point and wanted to have someone to help guide you a bit more closely. But you persevered, insisted that you would stay the course, and won the battle against yourself. You realised the only barrier to your progress was yourself and the fuel was your self-ignited passion. You return from your summer journey changed, more confident of your own abilities and clear about how you can find your path forward in any technical scenario. Splashdown featured a number of ways that you can take your work in Orbital forward, which both SoC (through our Entrepreneurship office and Centre for Future-ready Graduates), and the University (NUS Enterprise, especially NUS Overseas Colleges) have paved for you. In addition, you might also want to follow up with SGInnovate and Google, both of which have shared about the various opportunities they offer. Do weigh these opportunities and assess whether they are appropriate for you. Although you are the stars of Orbital (yes, you are! ), there’s a whole host of SoC 40+ advisers, 30+ industrial and alumni mentors, staff, building facilities, A/V, alumni, senior students and student groups and the tireless admin staff from the Undergraduate Office and Corporate Relations that make this happen. This programme does not happen anywhere else in the whole currently, so be proud that you are here in NUS SoC. Go SoC! Hope your exams have gone well! It’s time to start to look forward to Liftoff, the mandatory 2 day workshop on 14 and 15 May. Join your 450+ other Orbitees on our unified summer quest to learn something new and interesting for yourselves. 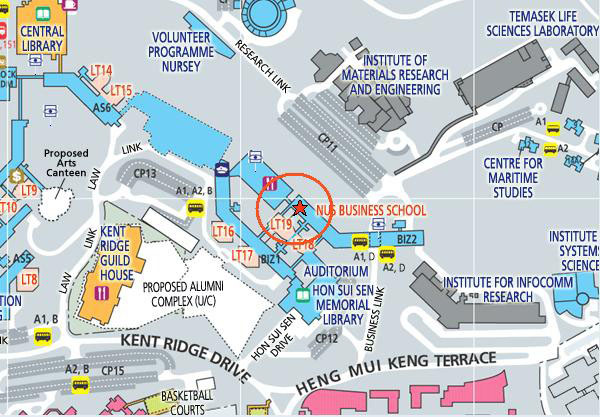 The venue for our workshop will be at I3, down past SoC and Biz. 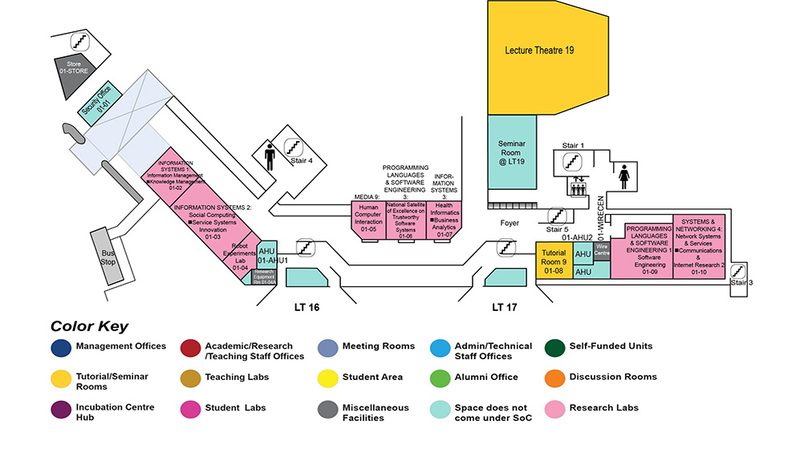 We’ll be in primarily in the I3 Auditorium and NUS Enterprise’s fully loaded Hangar, and some other activities in the STMI Executive Training Room and LT 19. 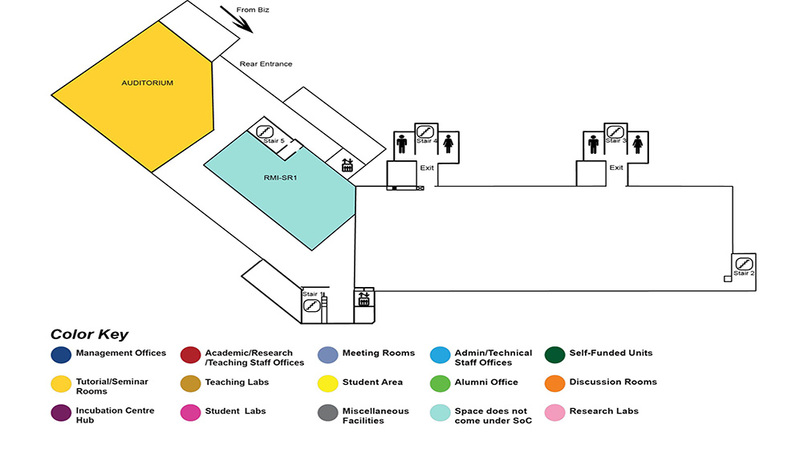 If you’re not sure how to get there, please check out the following maps, or better yet, give a shout out on Slack. The schedule has been updated on the Orbital calendar (available on the website and through Google’s public calendar service) and the dedicated webpage for Liftoff, so check it out. We’ll post some more details about it soon, as well as some of the prerequisite things you may / will need to do before attending on Monday. Due to overwhelming responses, the registration for Orbital 2018 has been closed. In total, we have received 450+ applications within just 33 hours! It was great to see such a big turn-out for the briefing yesterday! Breaking news: we have received 330+ registrations within the first day. It looks like we will run out of vacancies by the end of today or tomorrow. Please quickly sign up if you are interested. As part of the Orbital 2018 programme line-up, we have organized an Orbital briefing + NOC information session for you on 14 March (Wed) at 4pm at SR1 (COM1-02-06)! This event is the one and only pre-Lift-off briefing about Orbital, for all prospective students. We hope to get you fired up about the upcoming summer programme and look forward to your questions, concerns and general discussion. We have also invited guest speakers to share with you about the NUS Overseas Colleges (NOC) programme, which is the next step for many Orbital students. If you are interested in this event, please register using this Google form: https://goo.gl/uADgBY. In addition, the registration of interest for Orbital is scheduled to start on 14 March (Wed) at 12nn. So please keep a lookout for our email/announcement about this! Orbital roadshows are coming to you! We will be coming to your lecture in Week 2 and Week 3 to give you a brief introduction of what Orbital is about and answer your questions about the programme! Look forward to meeting you at the roadshows!